Get Fresh Content Delivered Here! Sign up for the latest content that we publish. 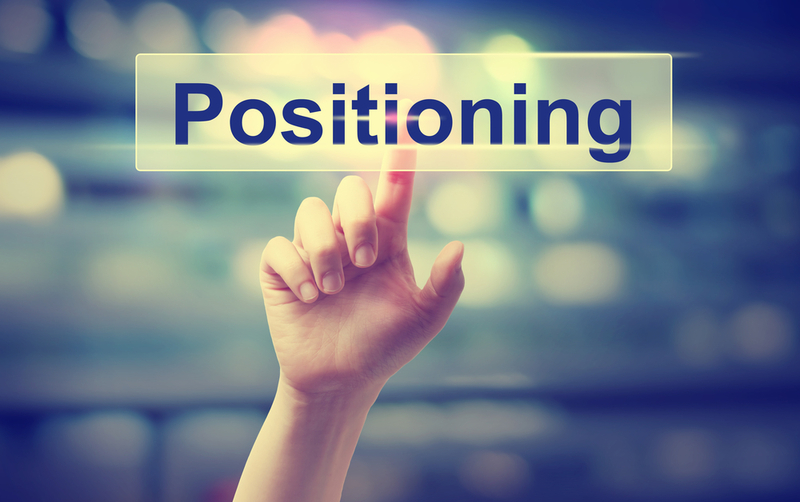 How is advertising strategy different from brand positioning? Why Is Brand Positioning More Important Than Ever?